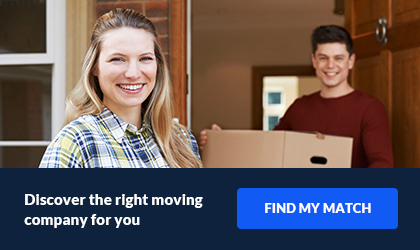 A good friend of mine referred me to Big Apple Movers NYC. Super easy to work with, they managed to complete their task even sooner than expected. While I expected an average service from them, what I actually got was an extraordinary experience. Can't thank them enough for making my move a breeze. Thanks to them I had all my belongings transported in one piece. Nothing was damaged, lost or misplaced. Also, their pricing was fair and affordable. I can't imagine my next move with another moving company. Big Apple Movers NYC was established in 1979 and quickly became NYC's favorite moving company. Our goal is, first and foremost, the satisfaction of our customers. Nonetheless, we provide a number of reasonably priced services. 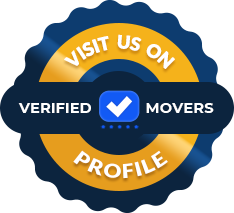 This includes residential moving, professional and commercial moving, specialty moving (tailored for your personal requirements), options for secure storage, and many more. The level of competitiveness between moving companies NYC is becoming more and more extensive. Big Apple Movers NYC had to adapt to the always-changing market. Additionally, we are constantly improve the services to maintain the level of customer satisfaction required to survive in today's market. Such characteristics of the market encouraged us to diverse our offer. We serve both as a Brooklyn moving company and provide storage units in Brooklyn. Our team is all moving professionals supported by a team of young enthusiasts, all with experience in the field. That combination allows us to be a modern moving company NYC able to understand client needs and create competitive offers. 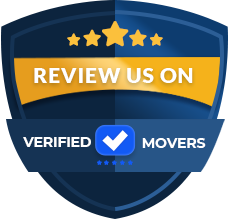 Big Apple Movers NYC continue to strive to perfection and continuously listen and adapt to the movers NYC market. We guarantee to handle each and every aspect of your relocation needs, both residential and commercial, with proven and testable results. By choosing Big Apple, you can rest assured that you will be provided with topnotch quality service. We pride ourselves in our 100% customer satisfaction guarantee, and a team of experts who seek to provide you with a pleasant, comfortable experience. Our services meet the highest standards of customer service, and we guarantee your money back for anything less than your complete satisfaction.